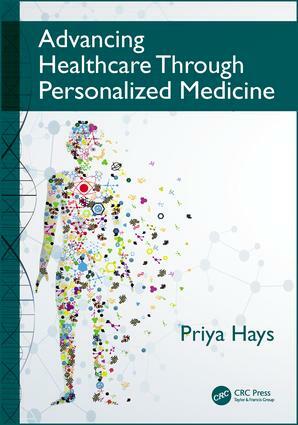 This innovative book provides a unique perspective on the biomedical and societal implications of personalized medicine and how it will help mitigate the healthcare crisis and rein in ever-growing expenditure. It introduces the reader to underlying concepts at the heart of personalized medicine - pharmacogenomics, targeted therapies and individualized diagnosis and treatment - and shows how, with the advent of genomic technologies, clinicians will have the capability to predict and diagnose disease more efficiently. Advocating a patient-centred approach at the heart of care, this introduction to personalized medicine, the science behind it, its economic effects, its effects upon patients and its overall implications for society will be invaluable to clinicians, to healthcare providers and to patients.